And spawned two sequels, (with a third on its way) as well as a Batman, Harry Potter, and two Indiana Jones games. 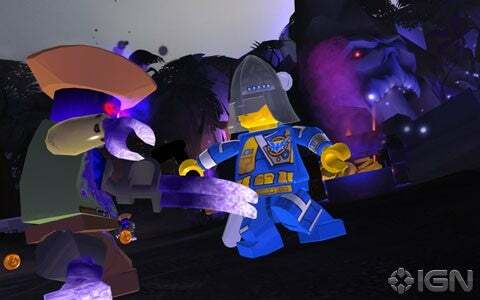 Until Lego Star Wars, the majority of Lego games were pretty naff things. Now, Lego games have become quite the cash cow. I hope Universe does well to be honest. Won't play it myself, since I'll be getting TOR next year, but I still want it to do well. Lego Star Wars was an awesome game, I like the prequels better however, outside of Dexters bar there would be wars between good and evil. That didn't happen in the sequel though, everyone just walked around and you had to force a battle, which only lasted until you died.